Calcutta Sportsboats Mfg. Pvt. 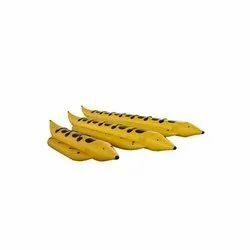 Ltd.
We are well-known as the renowned Manufacturer of the best quality range of Banana Boat and Inflatable Boat. The provided products are widely acknowledged for their easy installation, durable finish standard, and waterproof features. 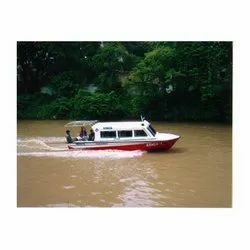 Our product range includes a wide range of Twin Hull Boat, Twin Hull Double Decker Boat, Victory 20 Boat, 10 Seater Victory 10 Boat and Model Victory 10 Boat. 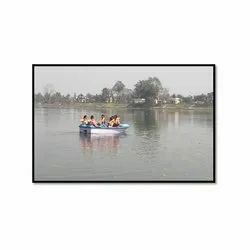 We are a leading Manufacturer of Six Seater Paddle Boat, 2 Seater Paddle Boat, 4 Seater Paddle Boat and 6 Seater Paddle Boat from Kolkata, India. Our range of products include Delux Boat. 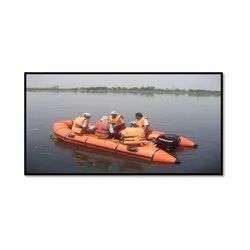 Our range of products include Disaster Management and Rescue Boats. 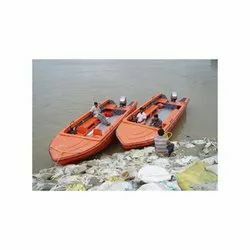 Manufacturer of a wide range of products which include Inflatable Rubber Boat. 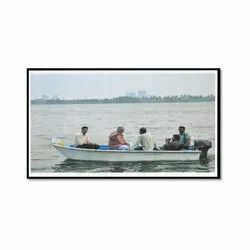 Providing you the best range of Water Taxi and Ambulance Boat with effective & timely delivery. 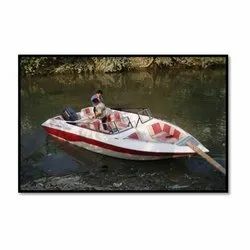 Manufacturer of a wide range of products which include Fishing Boat and Rowing Boat and Dinghi Boat. 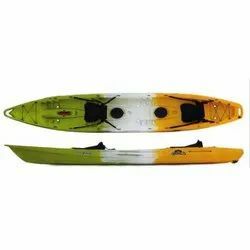 Leading Manufacturer of HDPE Kayak, Single Seater Kayak (K-1), Canadian Canoe and Double Seater Kayak ( K-2) from Kolkata. 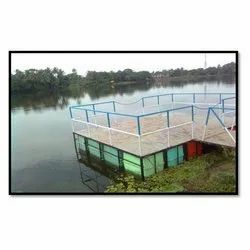 We are a leading Manufacturer of GRP Floating Jetty and HDPE Floating Jetty from Kolkata, India. 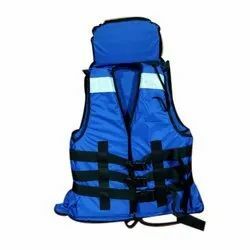 Offering you a complete choice of products which include Life Jacket and Life Buoy. 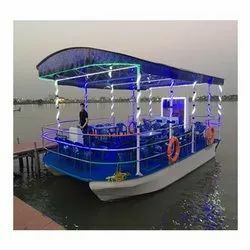 Prominent & Leading Manufacturer from Kolkata, we offer Inflatable Banana Boat, Water Sled Boat, Towables Tube Boat, Inflatable Triple Rider Towables and 2 Seater Towables. 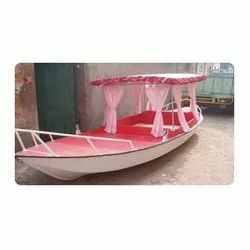 Leading Manufacturer of Family FRP Shikara and Shikara Boat from Kolkata. 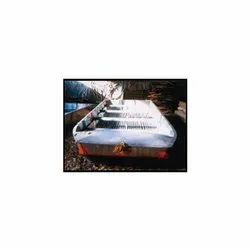 Our range of products include Aluminium Boats.